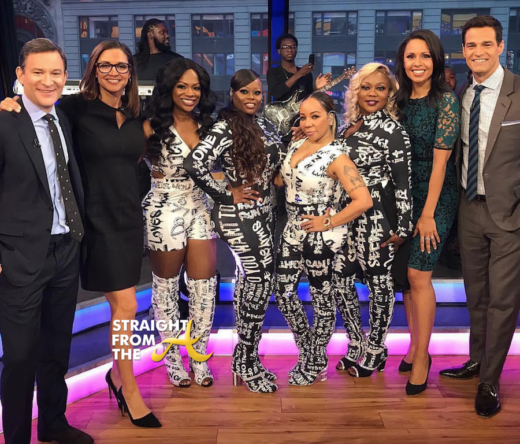 The ladies of Xscape are currently on their nationwide tour, but they made some time for a bit of positive press on morning television this past Friday (November 24, 2017). 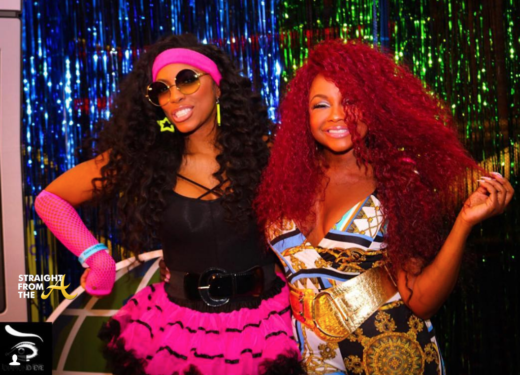 After they kicking off the ‘Great Xscape Tour’ in Virginia, Kandi Burruss, Tiny Harris, Latocha Scott and Tamika Scott all hopped on their separate tour buses to hit NYC for Good Morning America. 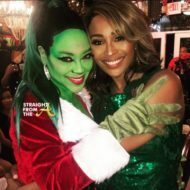 The ladies graced the stage of the early morning talk show where they performed ‘Just Kickin’ It’ for an in-house group of unenthused audience members. 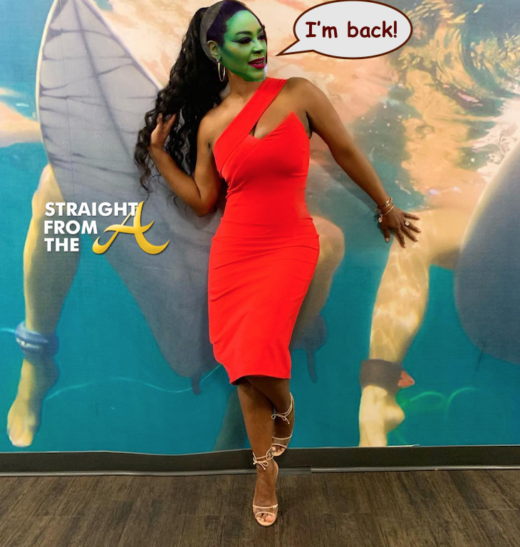 It’s no secret that Kandi Burruss of The Real Housewives of Atlanta is not really feeling her Xscape group members, but the show must go on. 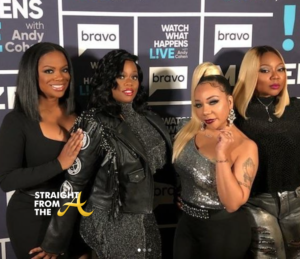 It’s was revealed during that awkward WWHL interview that Kandi will not be making any new music with Xscape (click HERE if you missed that), but she has assured fans that she will be honoring her commitment to perform with the group on the ‘Great Xscape’ tour despite her hard feelings. 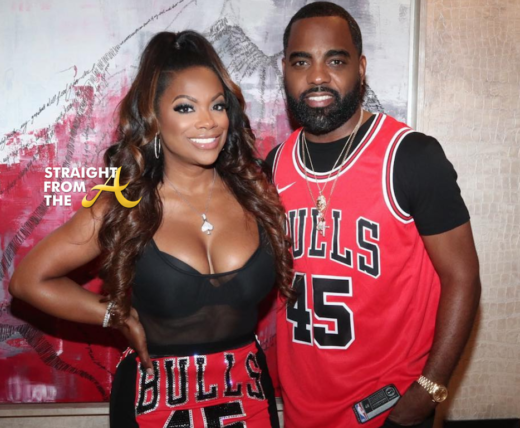 That being said… it really shouldn’t be a surprise that Kandi has her own tour bus. 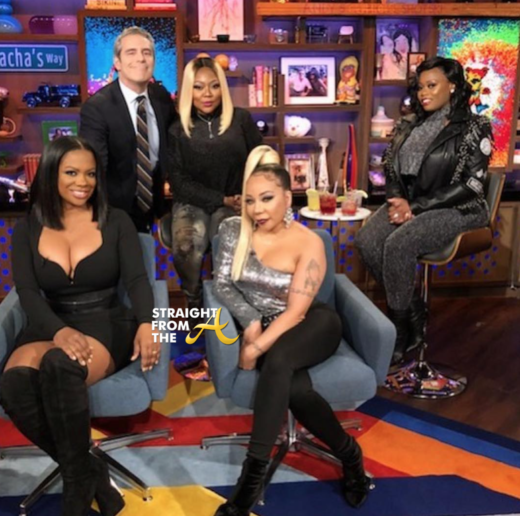 The ladies of Xscape appeared on ‘Watch What Happens Live’ last night and it’s now crystal clear that Kandi Burruss is not fully on board with their reconciliation. 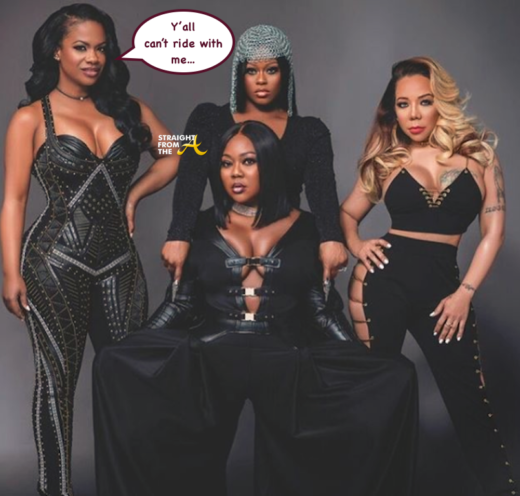 Kandi, Tameka Harris, Tamika Scott & Latocha Scott discussed their plans for the future and while they confirm Xscape is recording new music, Kandi will not be on any of the new tracks due to her busy schedule. There were also several awkward exchanges between Burruss and Tamika Scott.